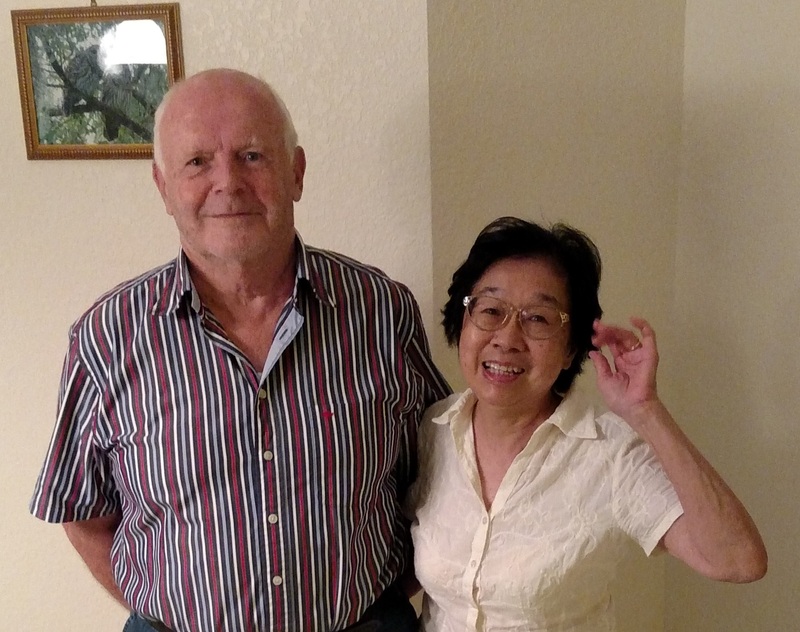 We, Flora & Klaus Roehricht, are “snowbirds”, flying from Germany to Venice, Florida, to enjoy the Florida style of living for 6 months every year since 2009. We have a beautiful house in Chestnut Creek, where we have friendly and helpful neighbors. When we decided to sell our house, it was hard to find a good realtor. From a friend we heard about Steve Martin Smith. From the moment we met we were very impressed about his knowledge and especially his responsiveness. He told us that he would take care of everything and he really did everything: even on New Year ’s Day, and also on the following days, he came with his wife Katrina and even her mother to prepare the sale of our house. We could write a book about Steve and Katrina, full of surprises on how experienced they are in helping us to sell our house to our full satisfaction, especially their negotiation skills, so that we could fly home to Germany as planned! We really have never known another realtor either in Germany or in Australia, who has such good qualities and we are lucky to know them because they are very reliable, helpful and fair and we can and will recommend them to everyone who want to sell or buy a house. This is our real good experience with Steve Martin Smith and his wife Katrina.